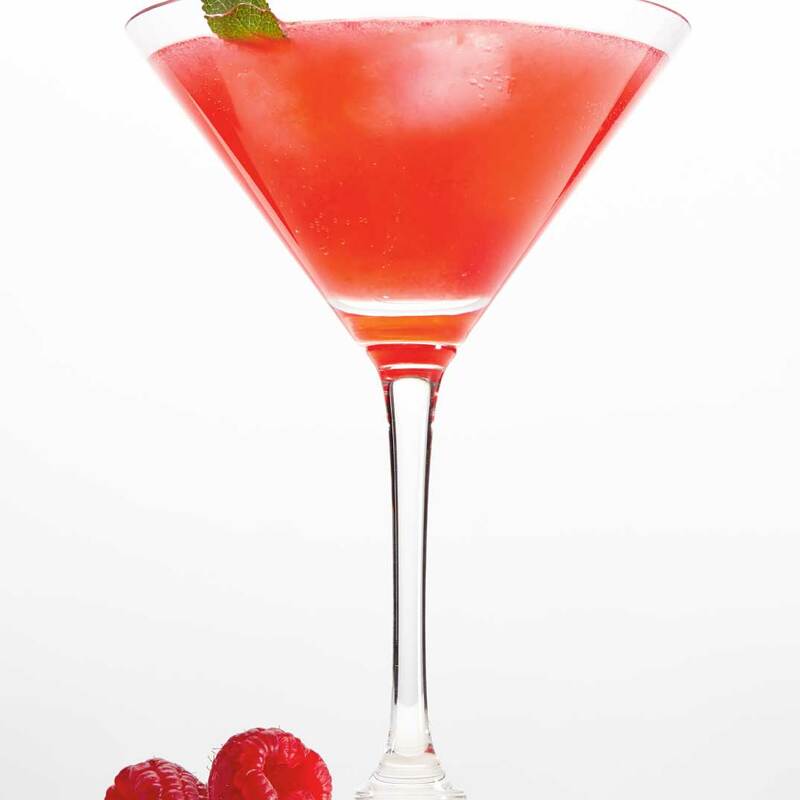 In a shaker, muddle the raspberries with the mint leaves. Add the lime juice, cane syrup, Aperol and vodka. Fill with ice cubes and shake vigorously. 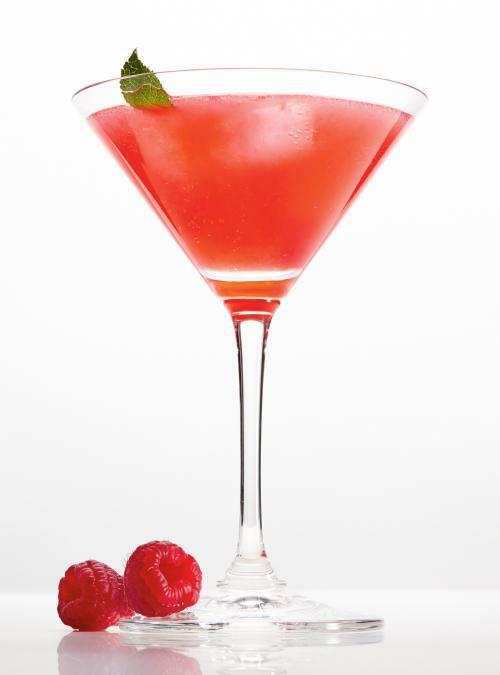 Strain and pour into two martini glasses. Add ice cubes and top with the tonic water. Aperol is an Italian aperitif made of bitter orange and rhubarb, among other ingredients. Feel free to substitute Campari if that’s what you have on hand.